Chest length curly crochet braids with invisible middle parting . No leave out! 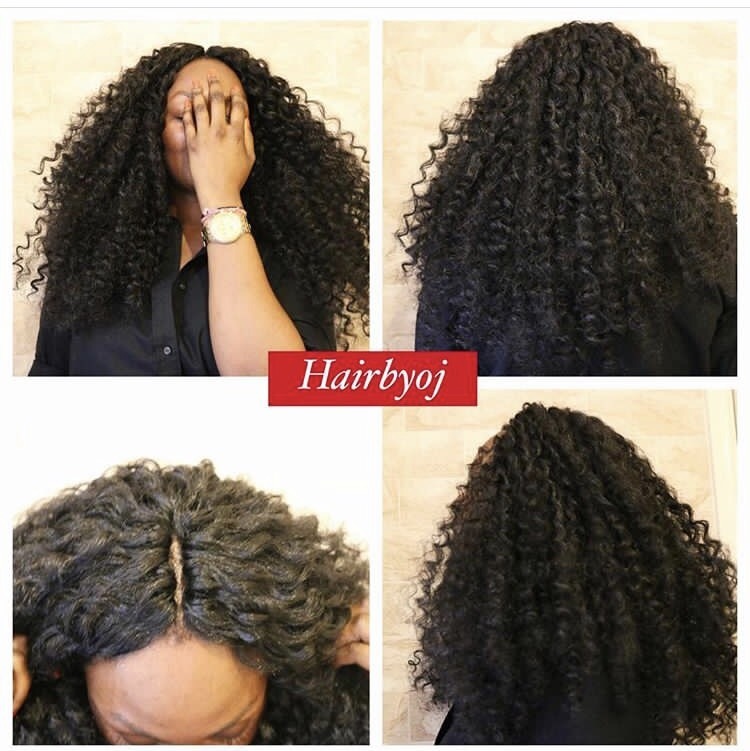 Wild, free curls with invisible middle parting – easy, simple protective style!